The Toronto Marlies dropped a 3-2 decision to the Texas Stars in Game 4 of the Calder Cup Finals on Thursday night in Cedar Park, TX. The best-of-seven series is tied at two games apiece. Texas’s Curtis McKenzie scored the first two goals of the game to take over the AHL postseason lead in goals (10) and points (19). 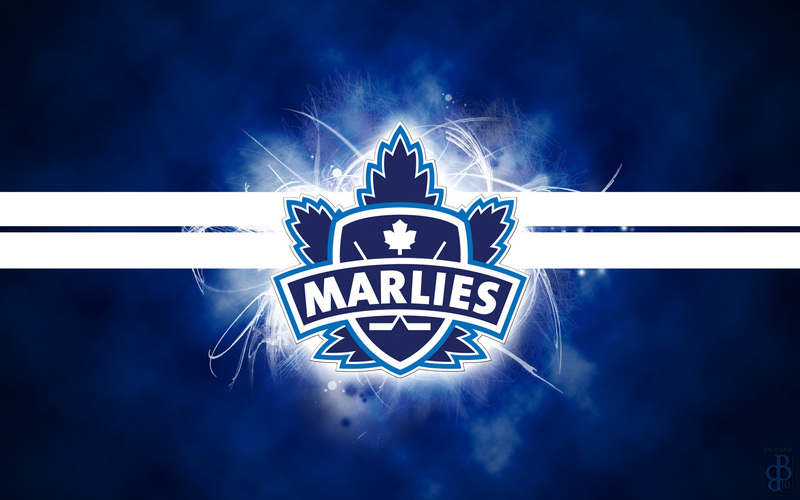 The Marlies responded with a pair of goals within 40 seconds late in the second period to tie the game. Dmytro Timashov registered his sixth goal of the playoffs, followed by Andreas Johnsson – finishing a two-on-one breakout with Justin Holl – netting his seventh tally of the postseason. Stars forward Justin Dowling deflected a point shot from Matt Mangene past Garret Sparks for the eventual game-winner. Sparks made 15 saves in the defeat. “They’re a big, fast, heavy hockey team and there’s not much between the two teams. Other teams are allowed to be good too and they clearly are a very good team here. It’s a matter of who’s going to find a way to get one more than the other team,” coach Sheldon Keefe said to reporters after the game. Game 5 will be played Saturday in Texas before the series shifts back to Toronto for its conclusion.